Our new Photo Challenge will set a focus on bicycles, which are not only used as means of transport, but sometimes also transformed into a piece of art. Or they get lost – and are found somewhere else. 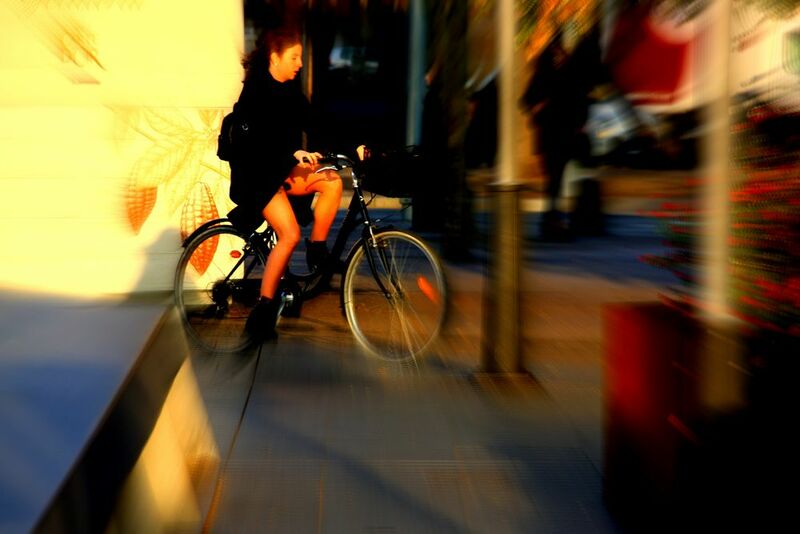 Pick up any situation with a bicycle as main motive and upload your photo to participate in our Photo Challenge. All photos will be voted by members to find the best. Show us bicycles in specific situations – or abstract? Get inspired by your own creativity! All premium members of fotocommunity are eligible to vote.